Italy steals my heart no matter how many times I visit. This countries beauty is beyond words. 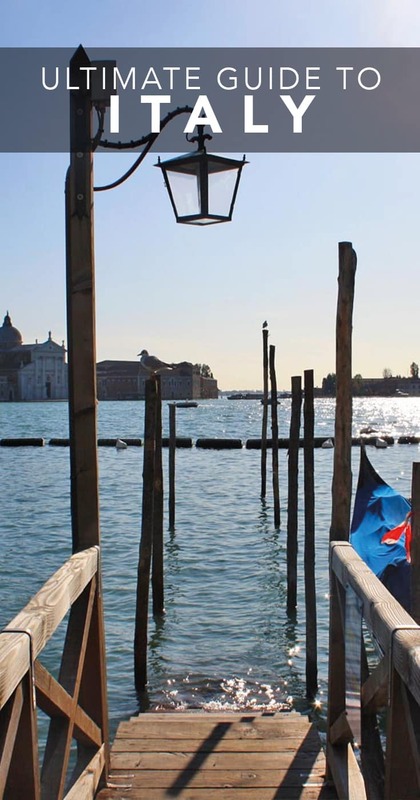 People call Venice a tourist trap, but it’s blissful off season. 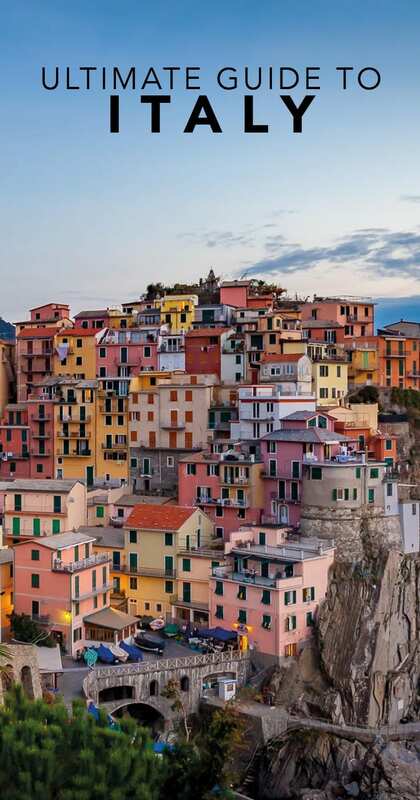 The hidden villages around the famous five of Cinque Terre will blow your mind and historic world class cities such as Rome and Milan are well worthy of at least a few days each. Get a car or a rail pass and explore Italy from top to bottom, if you have the time it will be an unforgettable trip. It's a bold claim, but I'm going to call it. Emilia Romagna may just be the home of food, certainly in Italy. Enjoy these top 13 food expeirences! Ferrara is a real gem in the Emilia Romagna region of Italy. From the castle to the cathedral, these cobbled streets are perfect to cycle through history. A long weekend in Lake Como and Milan offers you the perfect taste of both sides of Lombardy, city life and lakes and mountains. 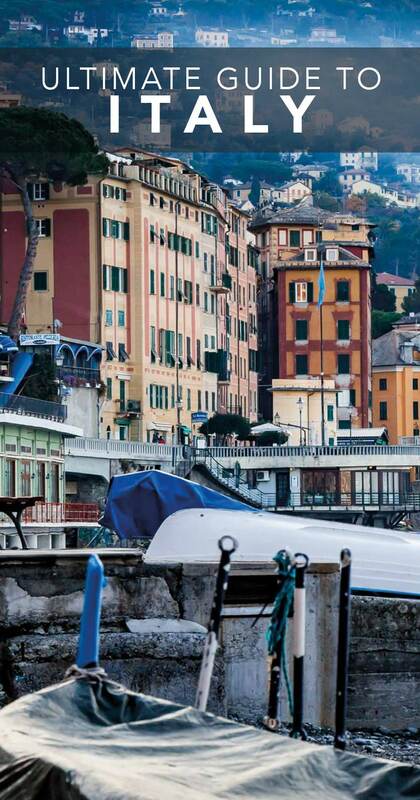 Discover some of the best hidden gems in Italy. I love getting off the beaten path in Italy with so many colourful and dreamy destinations to explore. San Marino is one of the smallest countries in the world but should you plan a day trip to San Marino or stay over night? The city of Trento in Northern Italy is the perfect size Italy city break thanks to its managable size to explore on foot, old-town and imposing nature.